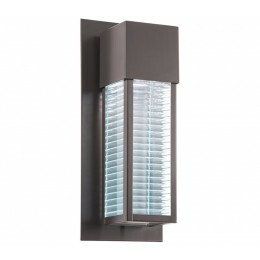 This sharp 2 Light LED 16" Outdoor Wall lantern from modern the Sorel Collection features straight lines and sharp corners in a solid Architectural Bronze finish. 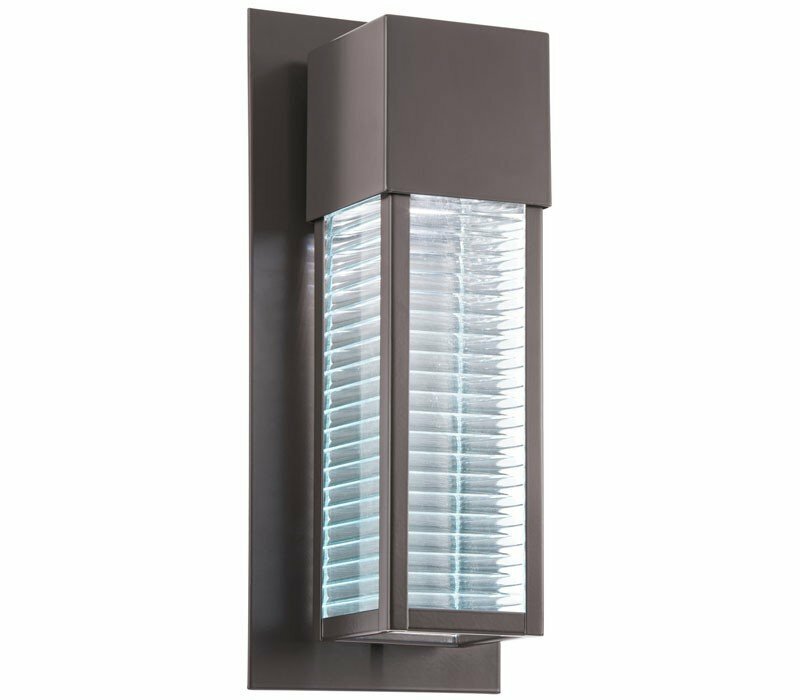 The clear Architectural glass insures great visibility and curb appeal for any contemporary home. 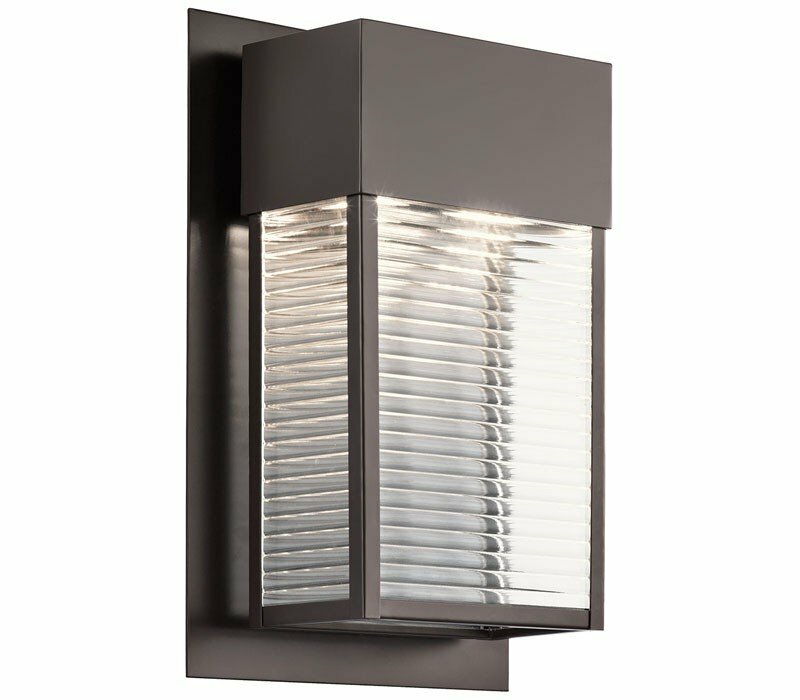 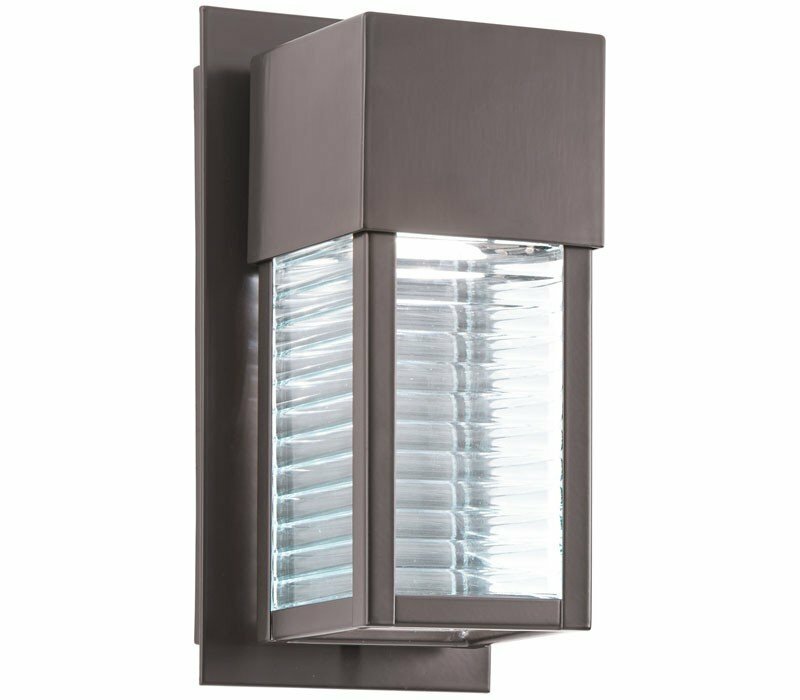 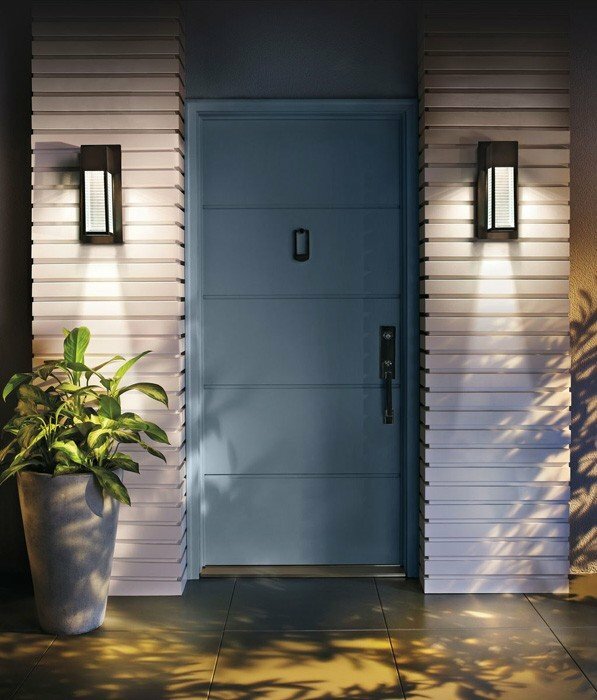 The Kichler 49190AZLED Sorel collection Outdoor Wall Lighting in Architectural Bronze uses LED light output and brings Contemporary style. 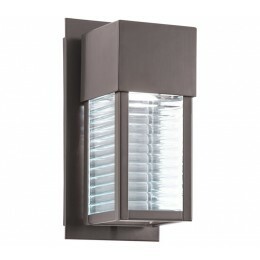 This item is 16"H x 10.75"W. The total wattage is 20 and the voltage is 120 volts. 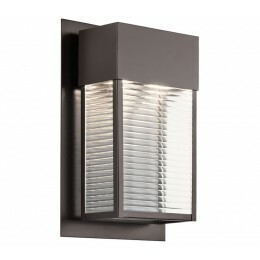 The Kichler Lighting 49190AZLED requires 1 bulb (included). 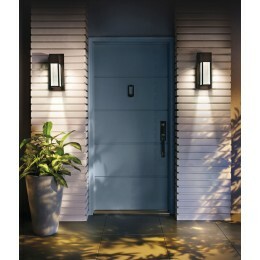 Additional Information: Shade-Clear Architectural Glass.